The new five-time world champion said he is aiming to "get close" to beating Michael Schumacher and becoming the most successful F1 driver of all time. 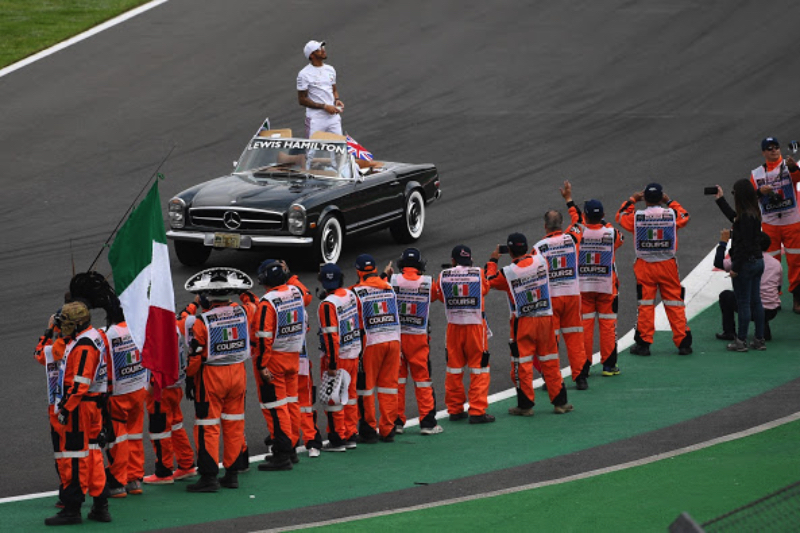 The Mercedes driver told Italy's Autosprint: "At the moment it's difficult to imagine being elsewhere. "Mercedes is my family, I grew up with them. That was the case even with McLaren, but I knew that I wanted to change and show everyone that I could win with another team. "I knew I could, but I wanted to prove it," Hamilton said. "At the moment I am not thinking about going to another team to win with them as well. But you can never say never."